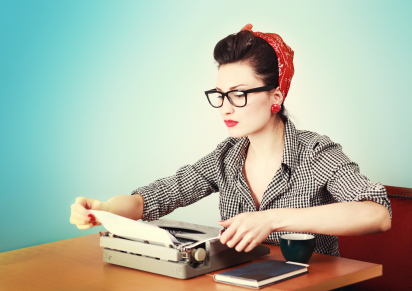 Have you ever considered freelance writing? Before you write it off (bad pun intended), consider it. Because, here’s the thing about writing: if you write what you know, you’ll likely be decent at it. Write about a subject you’re passionate about and pitch your stories to local newspapers, online and print magazines or blogs. Don’t forget to arrange compensation before submitting your completed stories, though!